- TAG Heuer Golf on Apple Watch requires watchOS 5. - Apple Watch Premium auto-renewable subscriptions provide the Apple Watch updated content described above. - Apple Watch Premium subscriptions – annual and monthly auto-renewable subscriptions. I had been using Fun Golf GPS since getting my Apple Watch last year. It was wonderful. The app worked the first time and every time after that on every course I played. When I tried to use it for the first time this season, however, it didn’t work at all. It wasn’t readily apparent but it seems TAG Heuer had taken it over. You would think that would be a good thing. But no! After finally figuring out how to transition to the new app (something more difficult than it should have been), TAG Heuer Fun Golf GPS became TAG Heuer Nightmare Golf GPS. The app decided I needed yardage to the first tee from my house, from my car, even from my sleep. It just refused to turn off and stay off. Normally my watch will go a few days on a full charge but it died twice today. Every time I glanced at my watch, it was showing a golf course. I uninstalled it a couple of times, but that became a problem when I wanted to actually use it on the course today. I hope users have better luck on the expensive TAG Heuer Watch. We are surprised and sorry for the bad experience you had. We have had no other feedback of such a behavior. Please contact our support through the app so we can help you enjoy the real TAG Heuer experience. I used to use Fun Golf on my Apple Watch 4, now use Tag Heuer Golf App. Basically the same app but with a different presentation of stats. I Kind of like the new stats better. Courses, distances, shot tracking, scoring all work flawlessly for me. Battery usage the same. 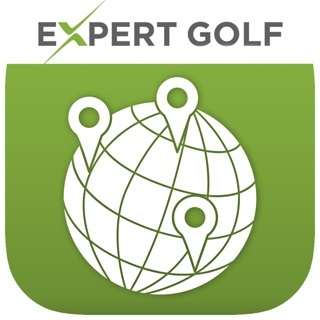 Can easily get in 18 holes using watch GPS. A 5 hour round will use about 70% of the battery so try to have a full charge. An improvement I would like is to have is a stat page for all the recorded shots. Currently it just shows for each round. Please keep updating and supporting the Apple Watch. To me it’s the best golf app for Apple watches. We are delighted to hear that you enjoy TAG Heuer Golf. Thank you for your feedback on the club statistics. I’ve been happily using Fun Golf for a few years now, the last two with the Apple Watch. 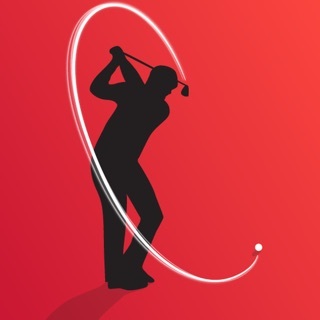 The subscription price to get the Apple Watch features of the Fun Golf app has been $20 per year. I see that price has gone up to $40 now that the apps is associated with Tag Heuer. Very disappointing. It’s a good app and integration with Watch is nice (but not fantastic), so after this season, when my Fun Golf subscription runs out, I’ll be moving on to another golf app. FORTY dollars?!?! Did you really stop and think about what you’re PROVIDING for that price? You need a time out for a reality check. It’s a golf app.